The Department of Clinical Sciences in Malmö is one of six departments at the Faculty of Medicine, Lund University. We strive to help improve the lives and health of the population through research and education. Our research is broad and incorporates many different fields within medicine. Some research groups conduct clinical research at the point of care or public health and epidemiology research. Others mainly use techniques from molecular medicine. 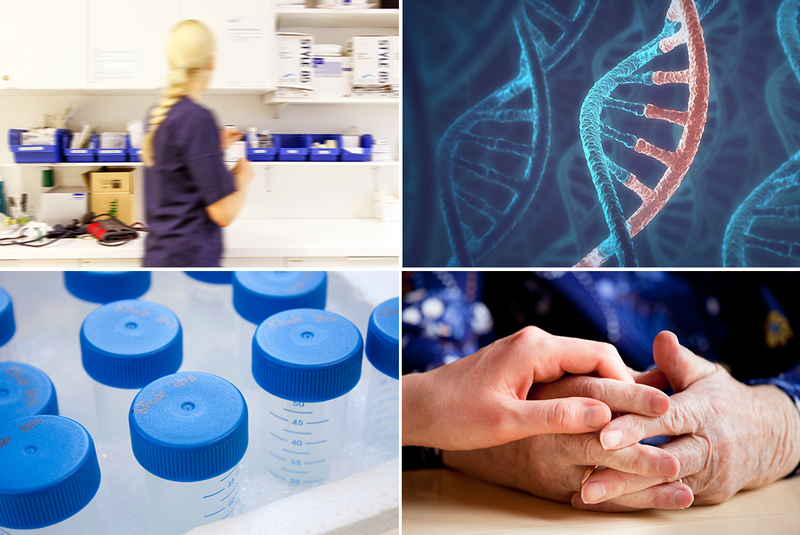 Some of the research is conducted as part of the Lund University Diabetes Centre (LUDC), one of the worlds foremost centres for diabetes research. We also contribute to two study programmes offered by Lund University in Malmö: the Masters programme in Public Health and the programme in Medicine. The department works in close collaboration with Region Skåne, which is responsible for health care in Skåne. Somatic, psychiatric and primary care are all important parts of the collaboration. Jönsson, M. & Arkadiusz Siennicki-Lantz, 2019 Apr 4, In : Aging and Mental Health. Shahab Fatemi, Anders Gottsäter, Moncef Zarrouk, Gunnar Engström, Olle Melander, Margaretha Persson & Stefan Acosta, 2019 Apr 4, In : Scientific Reports. 9, 1, 5609. Jansen van Vuren, E., Malan, L., von Känel, R., Martin Magnusson, Lammertyn, L. & Malan, N. T., 2019 Apr 1, In : European Journal of Clinical Investigation. e13116.